These biscuits rate a three on the hardness gauge! 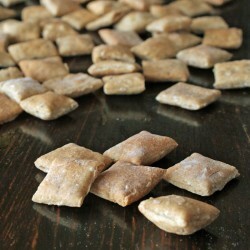 Super crunchy, larger breeds will love the texture of these treats. Hard biscuits There are 10 products. 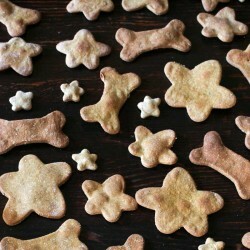 Delicious dog treats, Apple Crumble bones. 10 biscuits. 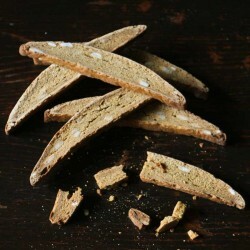 Our Biscotti for dogs is full of good, healthy products - organic sweet potatoes, rye flour, honey and black molasses. 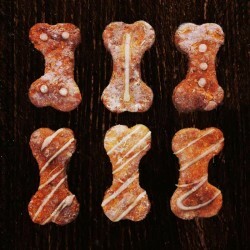 Our dog-licious Sweet Potato bone biscuits are made with beneficial sweet potato and rye flour, 100% organic ingredients. 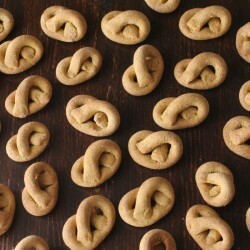 Délicious dog treats in the shape of pretzles! 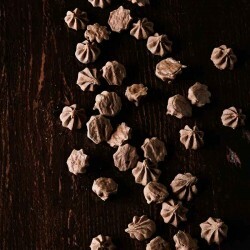 Packed with healthy organic sweet potato, eggs and rye flour. 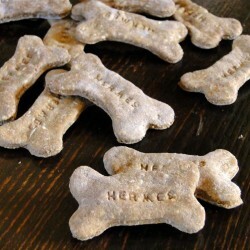 A small bone-shaped biscuit, stamped with your dogs name. As healthy as they are cute! Made daily in France. Organic dog treats made from carob - 100% natural and healthy for dogs. 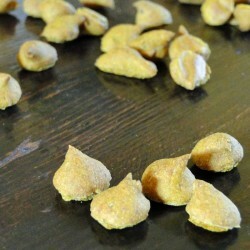 Organic mini training treats for dogs - delicious treats with honey, sugar free. These training treats have a light, crunchy, wafer-like texture, suitable for pupppies to seniors. Mini training treats Apple Crumble - organic apple, yogurt and oats, with that tempting cinnamon smell. Great for older puppies to adults. 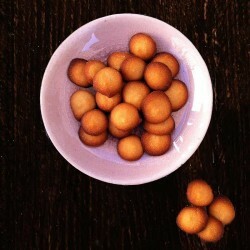 Training treats for dogs - mini friandises, flavour Beef Bouguignon. 100 % organic, human-grade ingredients. Made in France.